The Department of Immigration and Border Protection (DIBP) is undertaking another review of the complying investment framework that was introduced in July 2015 that applies to Significant Investor Visa (SIV) and Premium Investor Visa (PIV) applicants. Austrade are responsible for the policy settings of the SIV and PIV complying investment framework and they have stated that the review will not consider changes to the complying investment framework settings as outlined here other than changes to the quantum of funds required to be invested into venture capital and growth private equity (VCPE) and a small number of technical matters. It is stated that the rationale for not considering changes to the settings in the framework is due to the framework working well and industry devoting substantial resources to developing new products that comply with the enhanced rules. Whether the emerging companies or balancing component should be reduced by $500,000 to compensate. Restricting the use of three layers in a fund of fund structure given the greater complexity in assessing the compliance of the structure. Whilst it has been stated that the complying investment framework is “working well” many in the industry have been underwhelmed by the flows that have been generated by the program following the changes that were introduced in 2015. Initial feedback from our SIV managers is that immigration agents and potential migrants see the possible changes as making the program less attractive once again. Our sources indicate there will be an increase in demand for applicants in the short term to ensure they fall within the current complying framework regime prior to any changes being implemented. This would be similar to the impact the 2015 changes had in pulling forward demand resulting in the DIBP suspending applications that would be grandfathered under the old regime months prior (24 April 2015) to introducing the new framework (1 July 2015). The consultation paper can be viewed here with submissions due on Monday 31 July 2015.  Members of the One Investment Group are responsible for the most managers who have SIV complying products in the Australian market. Should you wish to discuss how the review may impact your existing SIV compliant funds, please contact us here.